The Pro First 130 comes with a very contemporary design making this Mail Box very modern and appealing a Key lock is also supplied with two keys provided. This product is available in both Steel and Stainless Steel. 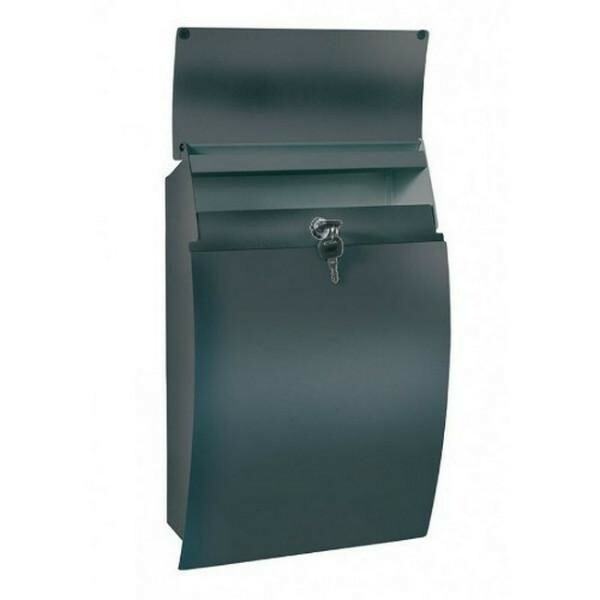 Pro First 130 Stylish Modern Black Mailbox. Appealing mailbox in a contemporary design.